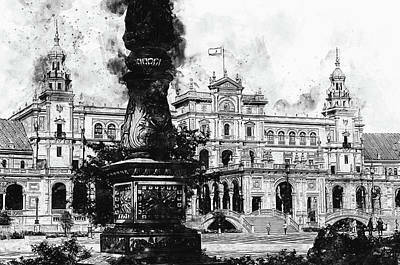 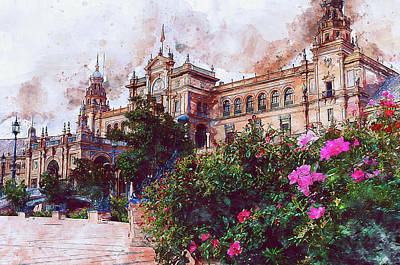 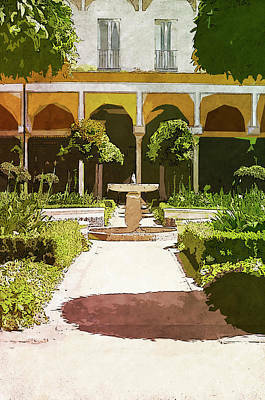 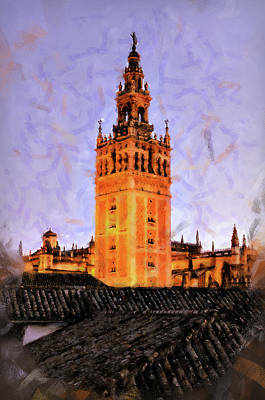 Seville is the capital city of Andalusia. 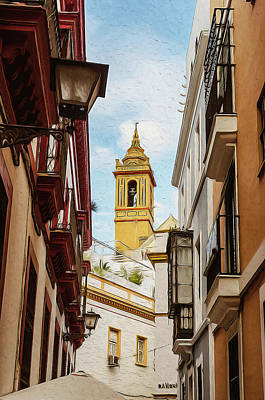 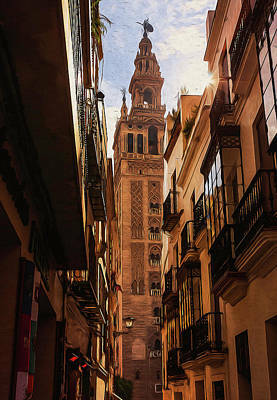 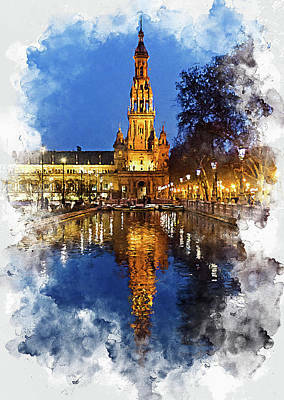 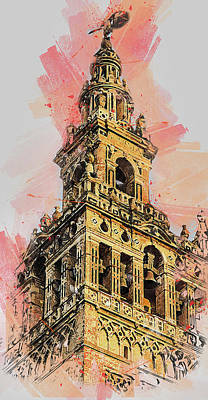 Located in the South of Spain, Seville, or Sevilla in Spanish, is one of the largest Spanish cities with over 700.000 inhabitants. 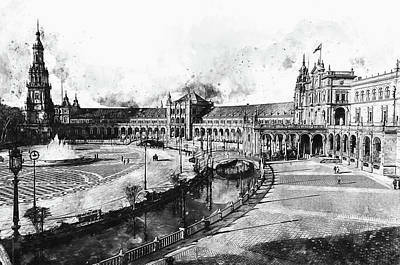 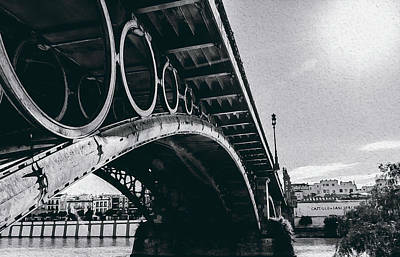 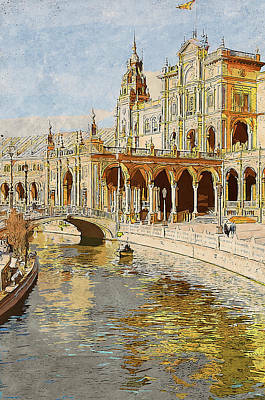 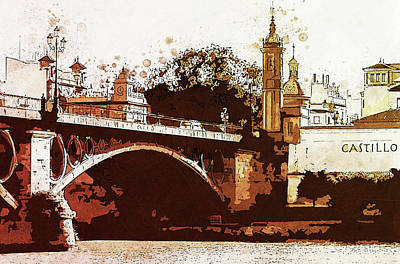 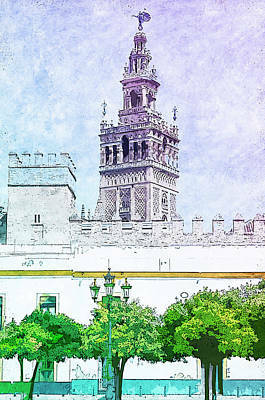 Seville occupies the valley of the Guadalquivir river. 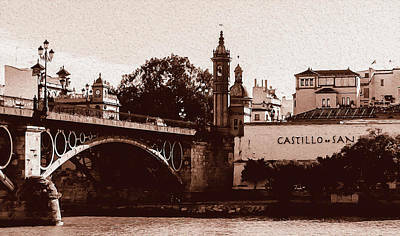 The river, with 60 navigable kilometres, was an important harbour during the Spanish conquest of the American continent. 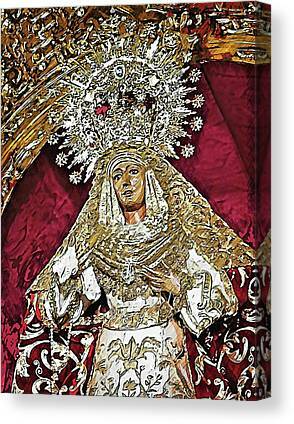 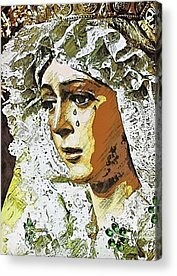 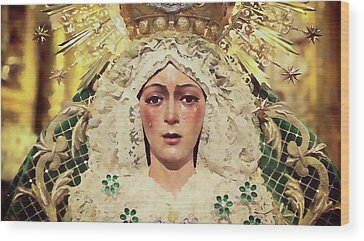 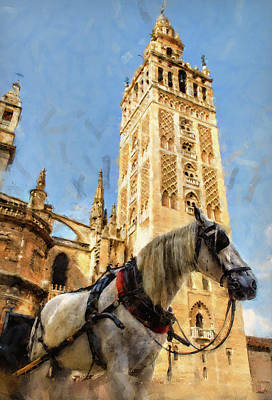 Silver and gold from the New World arrived to Sevilla through the river and were distributed throughout the country from here. 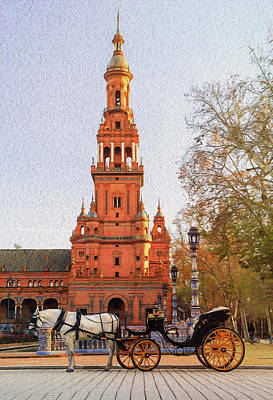 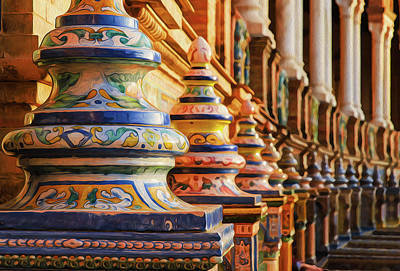 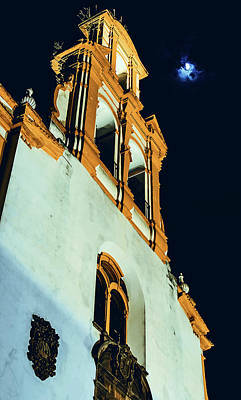 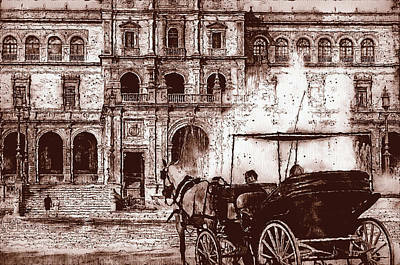 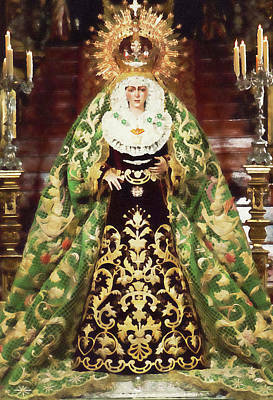 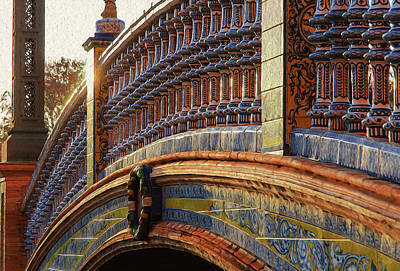 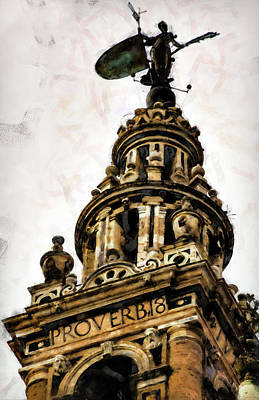 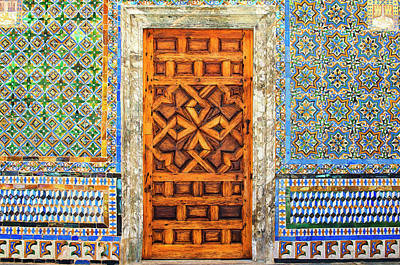 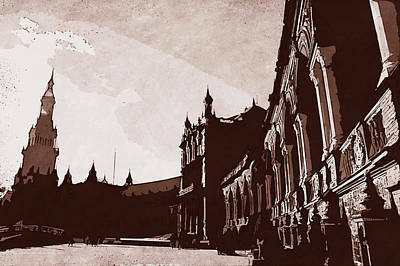 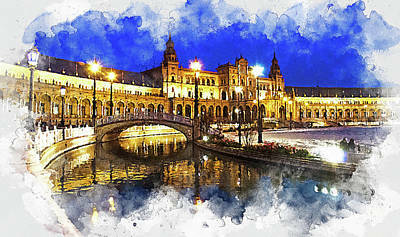 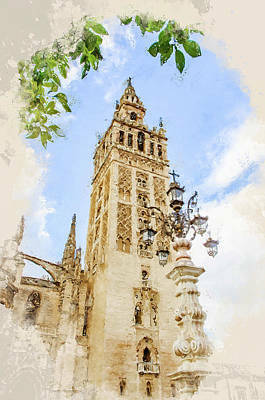 The city of Seville is famous worldwide for its culture, monuments, traditions and artistic heritage. 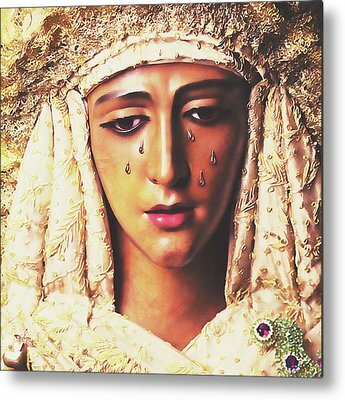 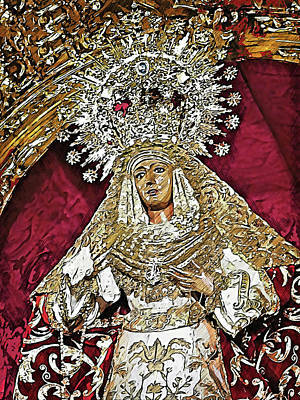 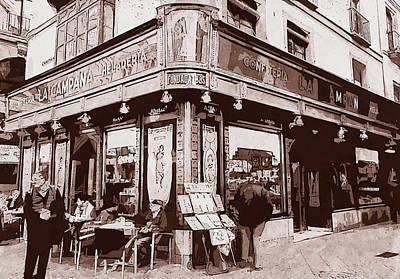 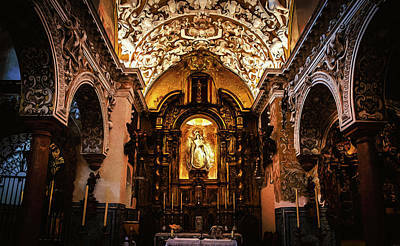 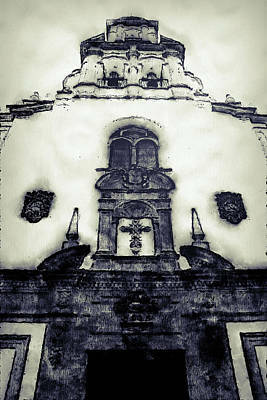 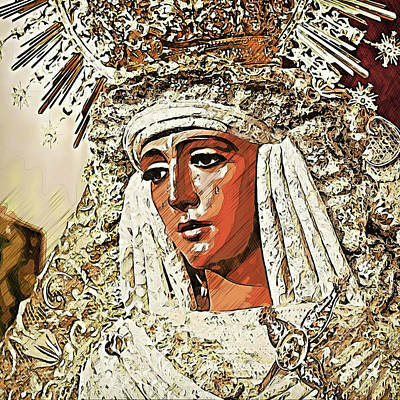 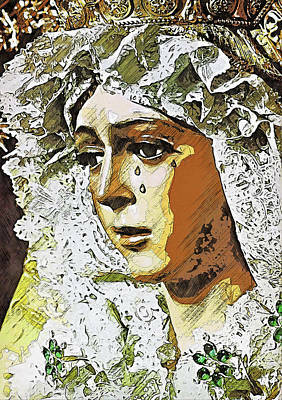 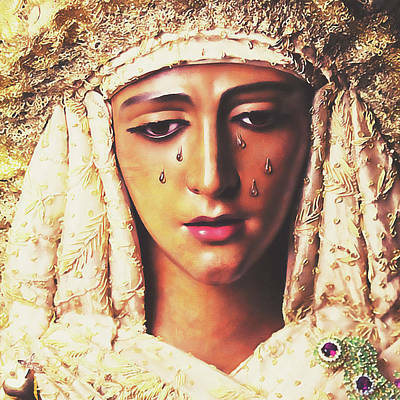 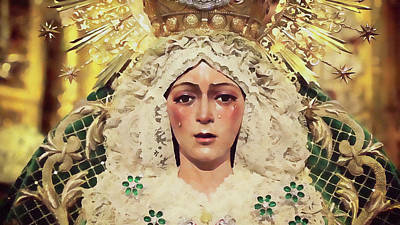 This is the birthplace of Flamenco and the city where the most amazing Easter processions take place. 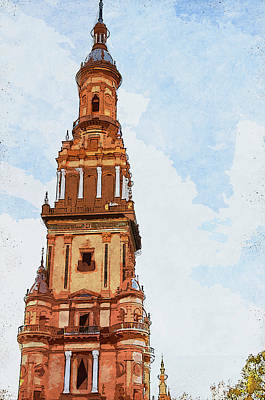 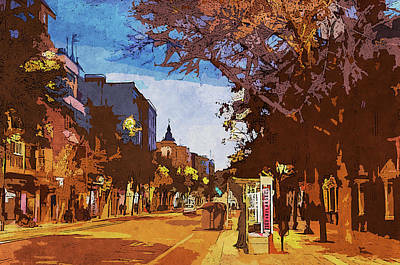 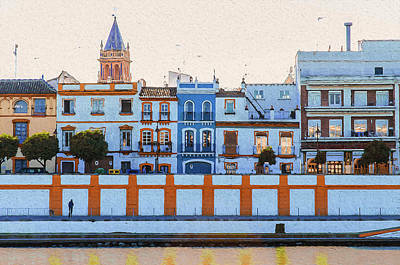 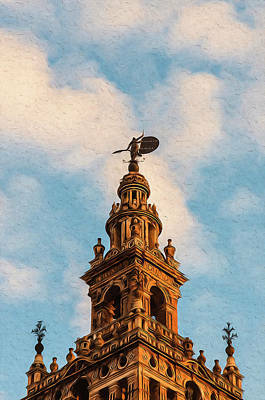 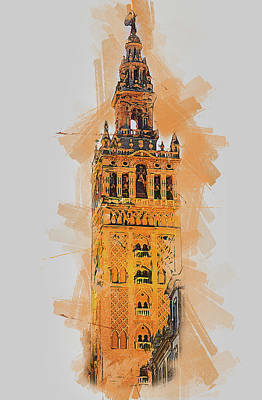 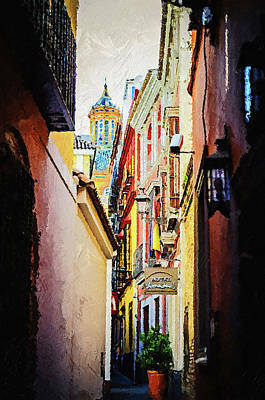 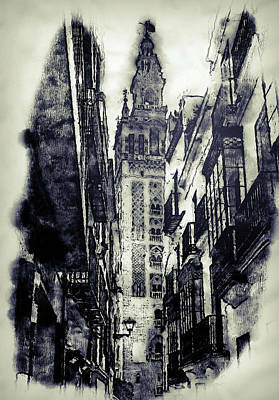 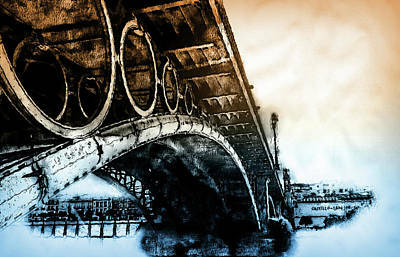 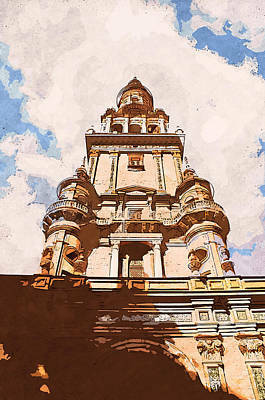 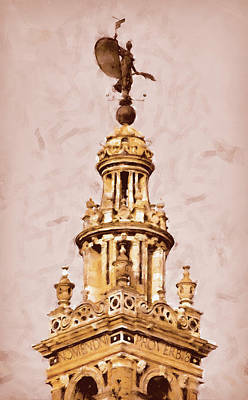 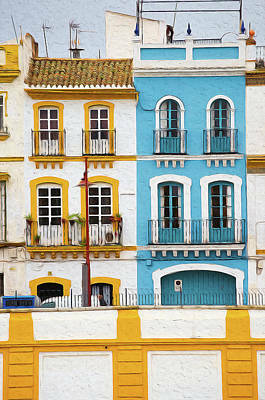 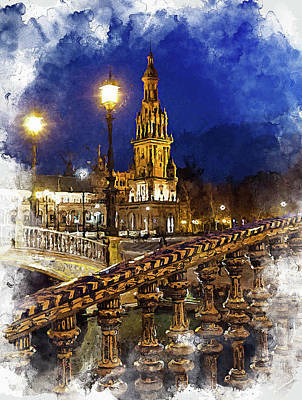 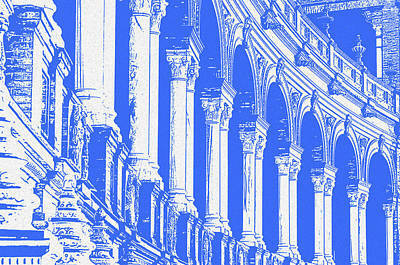 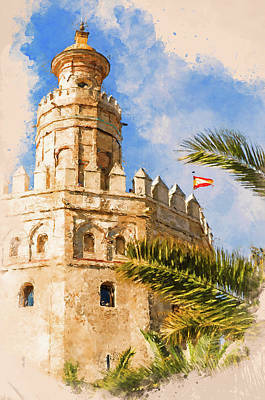 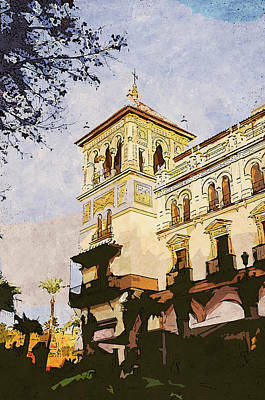 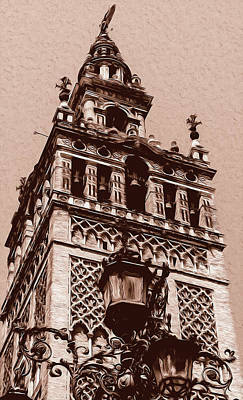 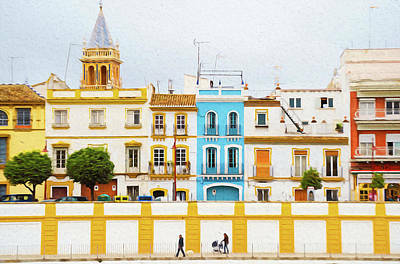 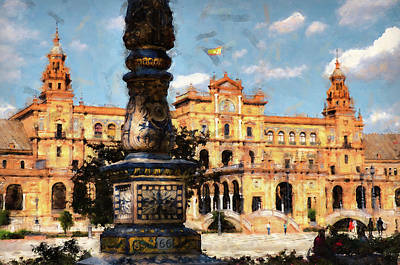 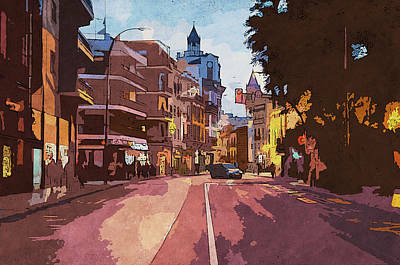 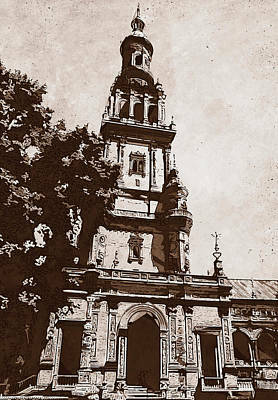 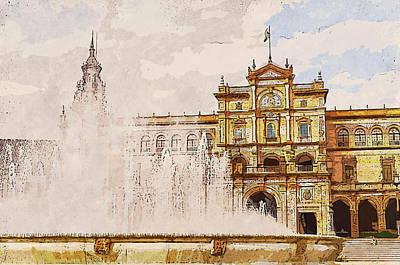 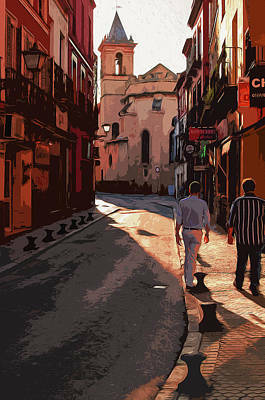 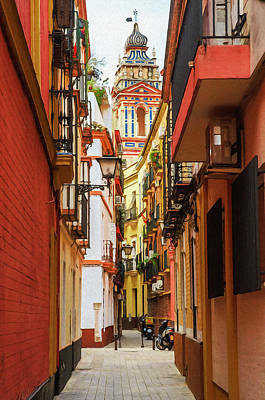 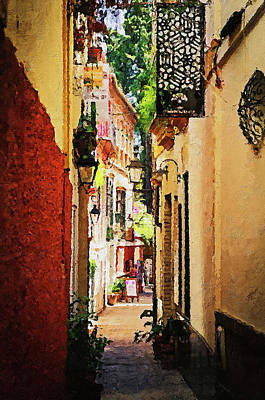 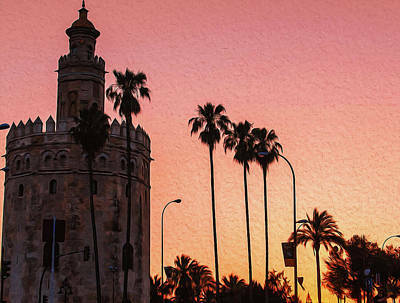 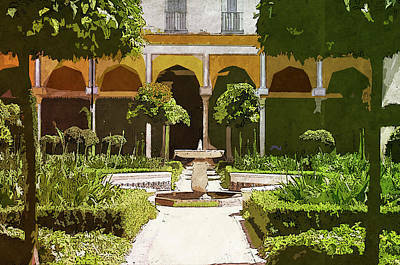 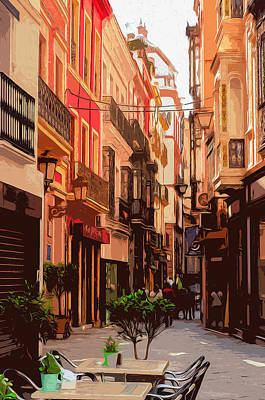 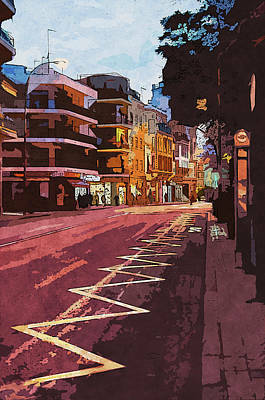 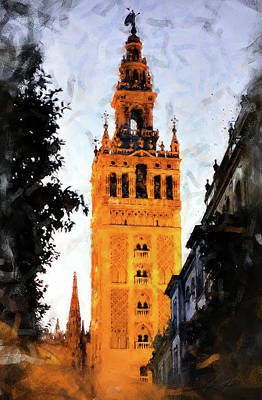 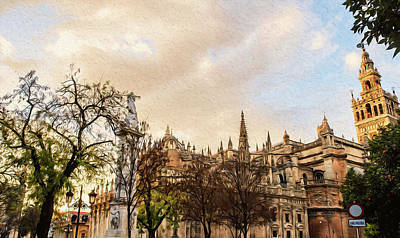 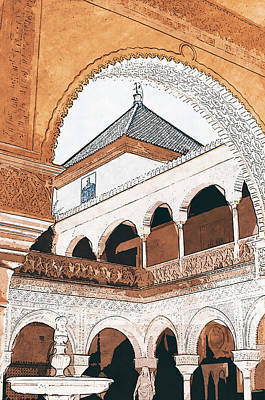 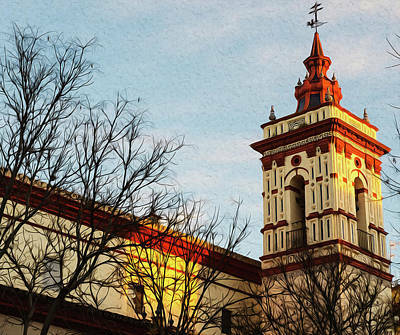 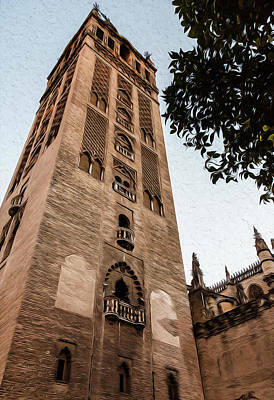 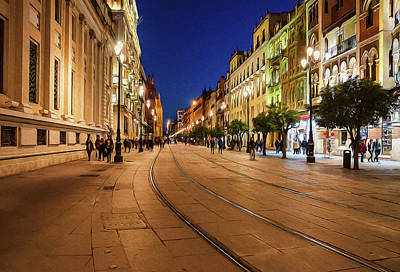 But Seville is also the neuralgic centre of the South of Spain, a city full of life and possibilities.